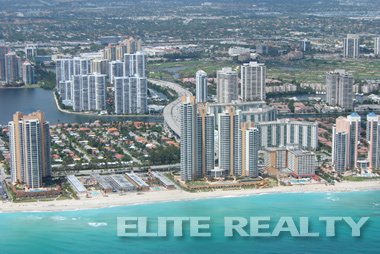 Welcome to Elite Realty SF , the one stop shop to Aventura property and real estate. In our site you will be able to find a large selection of South Florida property for sale as well as relevant information about real estate. At present, our company can assist you in locating properties for sale such as spacious modern apartments, houses, town houses, stylish villas and lots of land in the some of the most beautiful and picturesque areas in Aventura and the surrounding cities, where you will be able to relax and enjoy all that Florida has to offer. We represent most of the well-established Florida property developers as well as a large number of private property sellers in Miami area. Our vast collection of carefully selected, quality properties gives you the freedom of choice and selection when buying a property in South Florida. Through our company's property assortment, we are confident that you will be able to find exactly the right property in Florida to meets your needs and wants at very competitive prices.